We are looking for a suitable person/s to take over the running of our Brewery Visitor centre incorporating mainly Bar, Restaurant, shop and brewery tours. Dependent on the applicant there is the opportunity for this to be a self-managed lease style arrangement or a managerial position. The self-managed option would give the candidate/s the freedom and opportunity to develop a busy profitable business for themselves whilst the managerial role would be a salaried position with an element of commission. 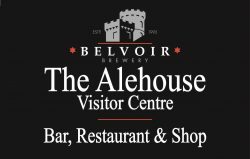 Belvoir Brewery is an established business having moved to our current purpose built Brewery and Visitor Centre in 2007. We are an established visitor attraction for people visiting the Melton Mowbray area – Renowned as the Rural Capital of Food and famous for its Pork Pies and Stilton Cheese. We maintain high levels of customer satisfaction reflected in our TripAdvisor rating and feedback. We also hold a Visit England “Quality Rose Marquee” along with “Highly Commended” Award from Leicestershire Tourism for “Best Local Food and Drink Producer”. The ideal candidate/s will have a proven successful track record of experience in the retail food and drinks industry. 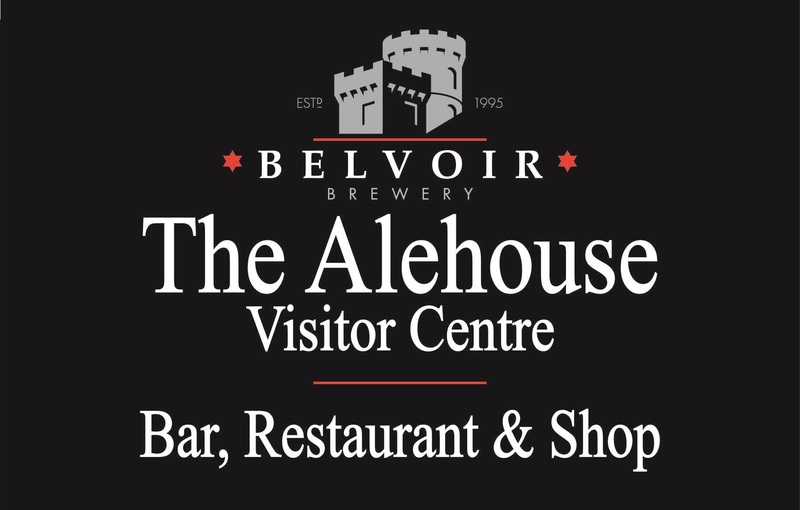 Representing the Brewery and Visitor Centre the role will require a high level of Retailing, Catering, Customer Services, Marketing and Public relations expertise.